I have always wanted to start a blog, so when my friend offered to show me the ropes I took it as a sign that the time was ripe. The first thing I had to do was choose what to blog about. I had many ideas. 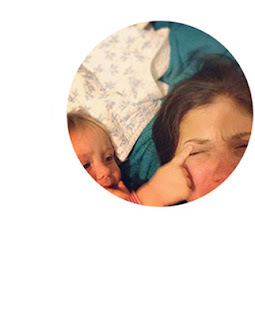 My first was to share a blog with my four sisters (so it would be “less” work, I thought …. Hahahaha!). Well, that fell apart quicker than it started. My second idea was to write an expat blog about what it is like living in New Zealand as an American. The problem with that was that I have lived in New Zealand for six years already and none of that stuff is fresh in my mind anymore. I thought of making a simple comic strip blog (too much work), a photography blog (I don’t even own a camera), a yoga blog since I’m studying to become a yoga teacher (maybe I should finish my course first), a homeschooling blog (who am I kidding, I'm the one who needs inspiration), a healthy vegetarian cooking blog (my mind has been on a cooking strike for at least a year and I don’t think readers would be interested in peanut butter and jelly sandwich recipes), or a healthy living blog (uh … the peanut butter and jelly sandwiches?). Finally, I realized that the problem that I had with all of those ideas was that I really wanted to write about deeply personal subjects. I wanted to bare and share my heart and soul on this blog, and I’m not sure how I would fit that into a blog that was mostly just a tongue and cheek observation about how dismal the ice cream flavors are in New Zealand (really dismal, but not as bad as Australia), or how America really needs to jump on the roundabout bandwagon. So …. while it may not be as clean cut as a one-subject blog, I have decided that I will write about …. *drumroll, please* …. whatever I want to write about! Sometimes it will be light and humorous musings, while at other times it will be intensely personal. I have actually always wanted to share things that are very intimate to my heart, but like most people, I have this slight problem where I want to be liked by everyone around me. 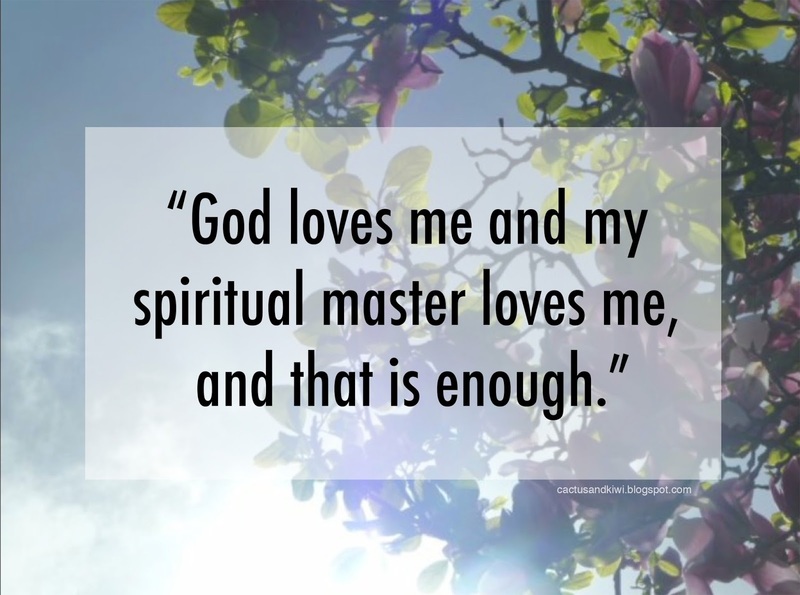 It has taken a lot of maturing of my faith to come to the point where I can say that God loves me and my spiritual master loves me, and that is enough. A few other people may love me, most people will be indifferent and not at all interested in what I have to say, and others will absolutely hate it …. but that’s okay too. As the wise old proverb goes “Haters gonna hate”.